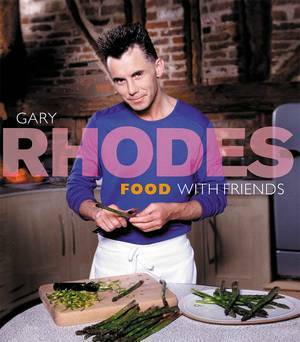 Once again Gary Rhodes delves deep into the riches of the British culinary tradition to create a collection of wonderful new recipes which combine todays flavours with the very best from the past. 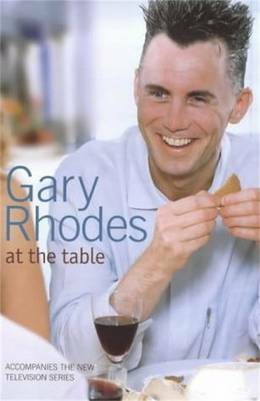 Tracing the history of the menu and why different courses are grouped together, Gary looks at the social influences which have formed our eating habits over the years. 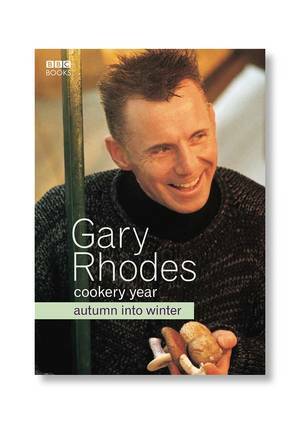 Gary takes the cook through the separate courses which make up a meal, from soups and appetizers to cakes and biscuits, reviving the long forgotten tradition of savouries along the way. 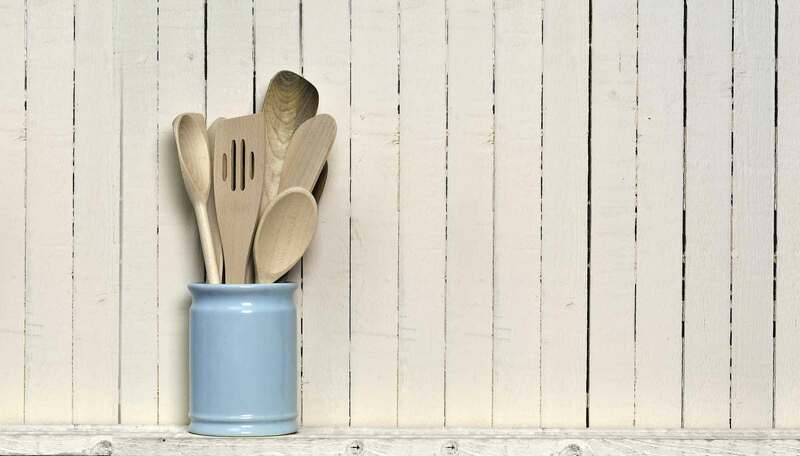 Modern British main dishes include Trout and Almond Tart with Nut Brown Butter Dressing and Crusted Lamb with Creamy Ham and Sweet Red Pepper Potatoes. 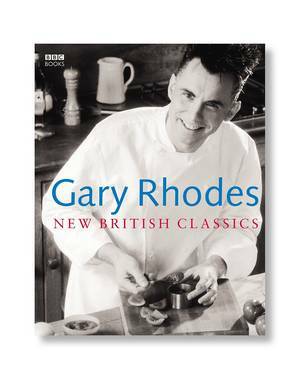 And finally Gary produces a wealth of exciting puddings, including Bitter Sweet Strawberry Tart with Mascarpone Cheesecake Cream and the wonderful British Digestive home-made digestive biscuit cake with Earl Grey custard. 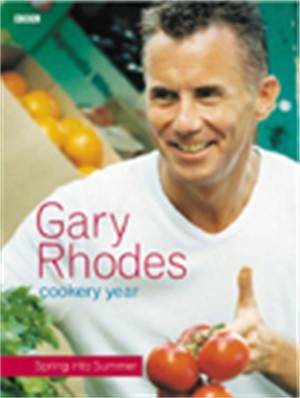 With the emphasis on matching flavours and balancing the depth of each course, Gary shows us how to mix and match dishes to create the perfect menu, from a quick, informal meal for two to a sumptuous dinner party to impress your friends. 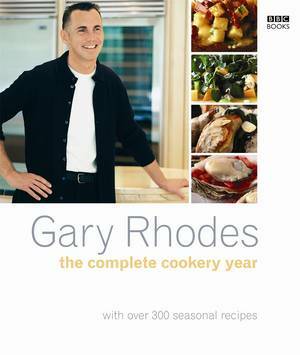 Whether you like simple food with a twist or prefer an imaginative culinary challenge, youll find something in Gary Rhodes At The Table for every occasion.